Google Spotlight Story ‘HELP’ kicked off the week with two Gold Lions for Technological Achievement and VR in Digital Craft. Created in collaboration with Google ATAP, Bullitt and Director Justin Lin, 'HELP' is the first immersive, live action film made uniquely for mobile. The film combines live action and computer graphics in a 360 environment, creating an action-driven story deploying cinematic quality visual effects. 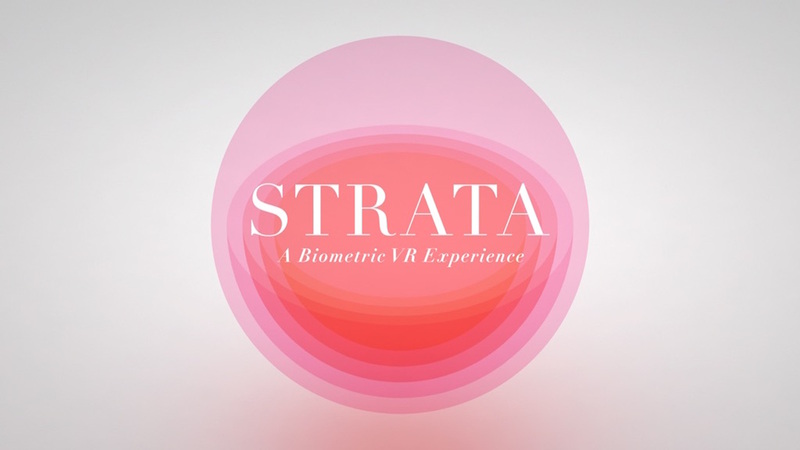 To address the major challenges involved in the production of the groundbreaking film, we developed a custom camera rig equipped with multiple cameras (built in a full 360 degree array) and Mill Stitch, a proprietary software solution that takes images from multiple cameras and then stitches the output into a continuous 360 degree view. Alongside the new pipeline and desktop tools, we created an app that allowed for daily viewing on a tablet so Justin and the Google ATAP team could review the film. 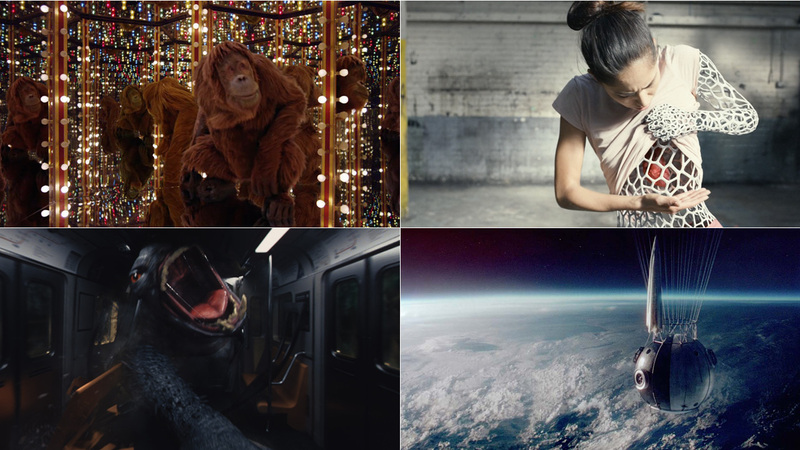 Directed by award winning directing duo Dom&Nic of Outsider, The Chemical Brothers ‘Wide Open’ music video was awarded a Gold Lion for VFX in Film Craft and a Bronze Lion for Bronze Entertainment Lion for Music. The promo uses a range of highly technical visual effects techniques paired with the organic flow and movement of professional dancer Sonoya Mizuno to produce a captivating story that perfectly entwines with the iconic Chemical Brothers sound, featuring Beck. SSE's fully CG orangutan, created by The Mill team, adam&eveDDB, director Frederic Planchon and Academy Films, took home two Gold Lions in Film Craft in VFX and Animation. Following the success of the multi-award-winning 'Maya', 'Pier' brings back the 100% CG, photo-real orangutan to experience the wonders of energy in all their manifestations; discovering a funfair and encountering a wonderland of light, sound and movement. See how the VFX team artists built on the previous ad to re-craft Maya entirely in CG, developing her muscle movements and character, and crafting an orangutan that could interact a lot more intimately with her environment and the energy around her. Working in close collaboration with Somesuch director Daniel Wolfe and Droga5, The Mill helped craft Hennessy's visually epic spot ‘The Piccards’, which was awarded a Gold Lion for VFX in Film Craft last week. Representing the pioneering achievements of father-son duo Auguste and Jacques Piccard, the film depicts the Swiss inventor’s feat in becoming the first man to reach the stratosphere, before his son continued this pioneering spirit 30 years later in reaching the deepest point in the ocean. Sky’s explosive and visually epic campaign received a Bronze Lion for VFX in Film Craft for taking CG liquids to the next level. Created in collaboration with Brothers & Sisters and Director Johnny Green of Biscuit, the film sees dramatic content like Marvel’s Avengers: Age of Ultron exploding from the screen and embarking on an epic journey around a home. involved a Mill team of 52 VFX artists who pushed the boundaries of liquid simulation technology over twelve months, crafting a series of bespoke liquid droplets that are seen exploding out of the screen. Each liquid pixel was fully crafted in CG to create something truly beautiful and memorable, using a range of techniques created specifically for this project; bringing to life over . 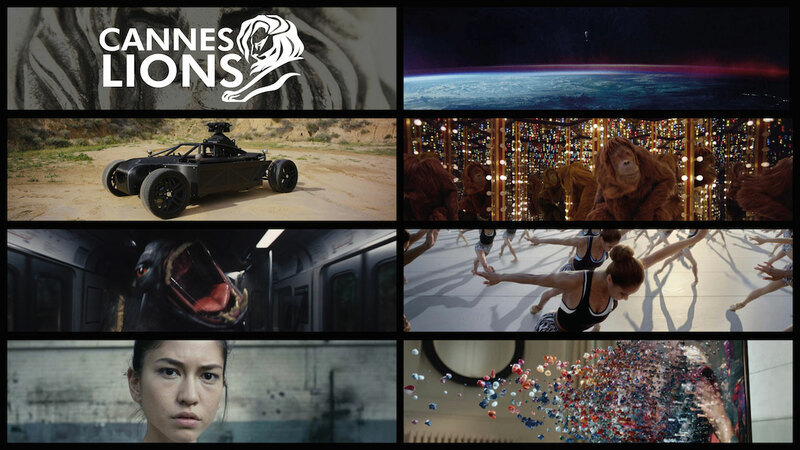 'Rule Yourself' took home a Bronze Lion for VFX in Film Craft, contributing to Droga5's impressive total of 23 awards at Cannes this year. We teamed up with Droga5 and RESET Director Wally Pfister on the spot featuring armies of Misty Copelands, Stephen Currys and Jordan Spieths perfecting their game. a special five camera array on a horizontal rig was built to shoot each athlete. Each of the talent were shot with five cameras, then moved back five feet from the front 10 times. By shooting 10 takes, the team got 50 shots. The army of Misty’s, Stephen’s and Jordan's represents the thousands of hours of training that each athlete puts in. The Mill’s 3D team created CG doubles of each background using Massive, and motion capture to populate each environment with the characters. 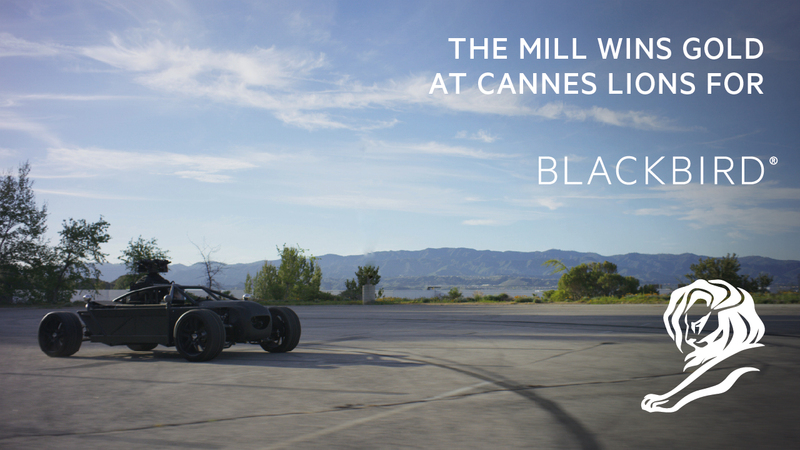 For the Massive build The Mill’s 3D team did four individual motion captures. The team also went as far as getting full 3D head scans of each athlete on set, giving the ability to bring the Massive digital doubles closer to camera.